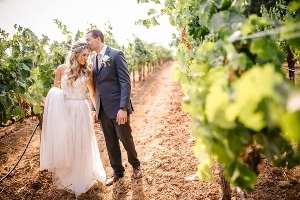 Editor’s Note: This guest post is part of our series titled, “An Inside Look at the Best Destination Wedding Locations” in partnership with Jack Benoff of Vacationeeze. 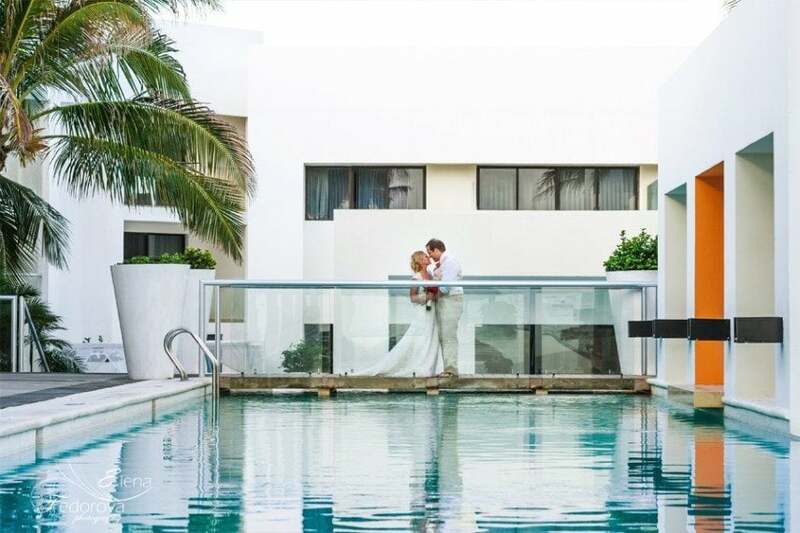 In this post, Jack is giving you the full scoop on planning a Now Jade Riviera Cancun wedding — including photos, videos and pros & cons. Take it away, Jack! 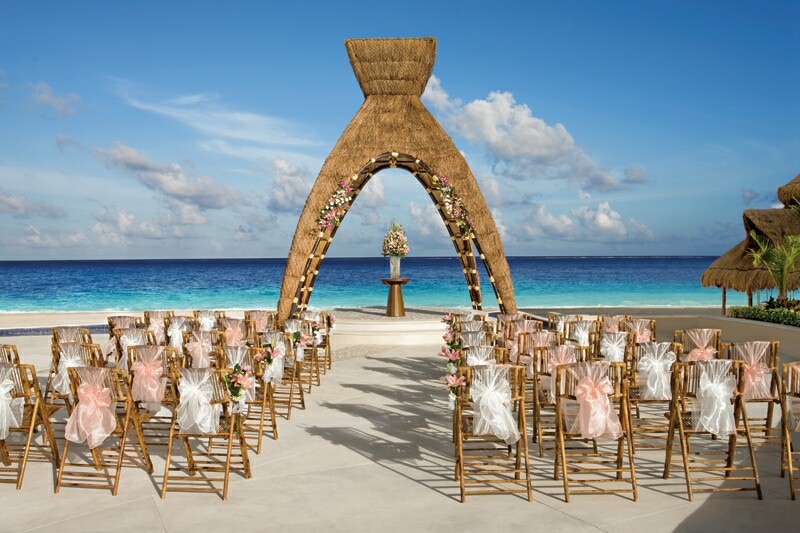 Now Jade Riviera Cancun is the perfect size to host a destination wedding with anywhere from 10 to 250 guests. 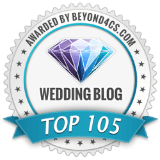 In 2017 Vacationeeze hosted over 6 destination weddings at Now Jade Riviera Cancun and every couple and their guests had amazing reviews about their stay, the resort and their experience with the wedding team at the resort. Now Jade Rivera Cancun is located less than 25 minutes from the Cancun International Airport making it convenient and easy to get to. 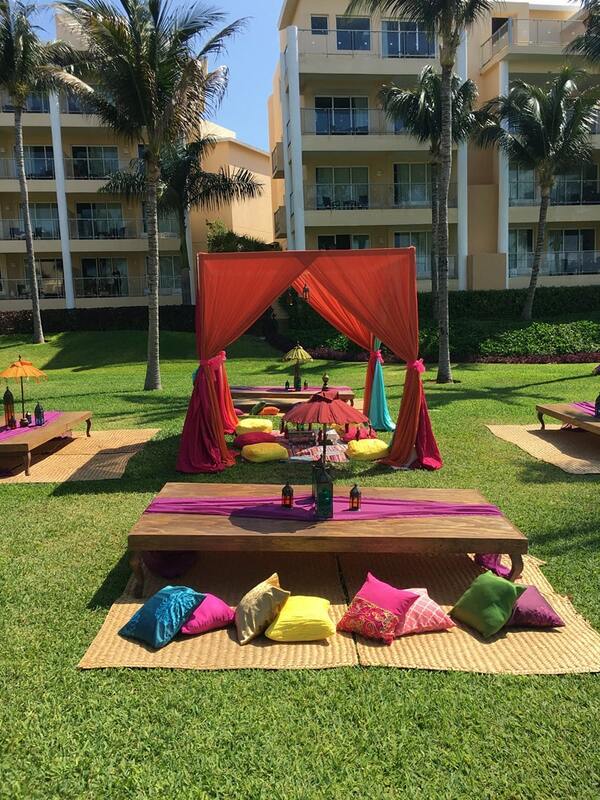 As soon as you walk into the resort lobby you know that you are in store for an amazing beach vacation. The first thing you notice is the amazing beach and turquoise water. The rooms are some of the largest that you will find in the Riviera Maya. Now Jade is a family inclusive resort but does have an adults only pool for those guests staying in the preferred club. The preferred club is the VIP area fo the hotel and it has their own lounge, concierge, beach and pool butlers, and very large two room suites. And many of the rooms are just a few feet from the beach. The resort has over 8 restaurants and bars with options that include Mexican, Asian, French, seafood and Italian cuisines. 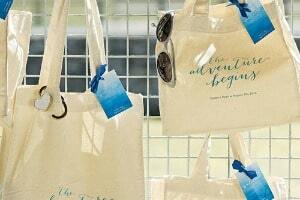 One thing we love is that none of them require bracelets or wristbands, which some other resorts do. 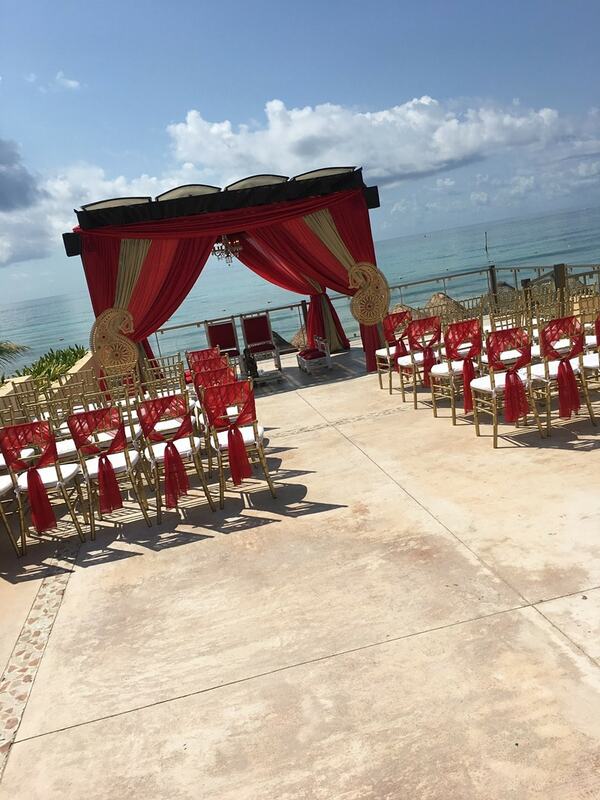 The wedding staff at Now Jade is very helpful and friendly. 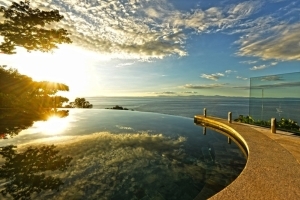 We have found that the price of the resort is lower than others in the area and provides an amazing value. 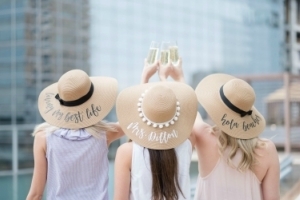 In our experience, the wedding team at the resort is one of the best around. 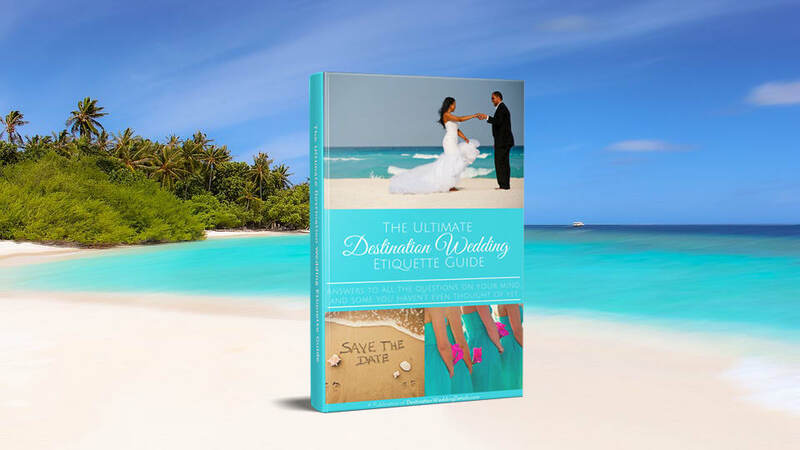 They will work with brides to create an amazing destination wedding. 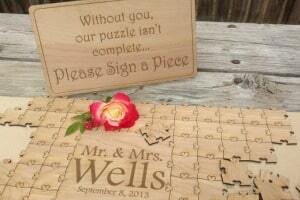 The wedding process starts with us at Vacationeeze reserving a date and time and venue for you. We then make an introduction to the planner at the resort. Once you start working with the planner you will continue working with them until you walk into the resort. 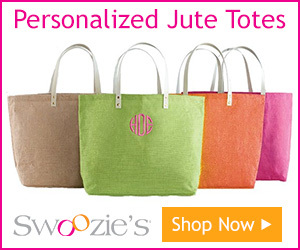 Our clients report that the 4 or 5 planners at the resort are very responsive to their emails and calls. 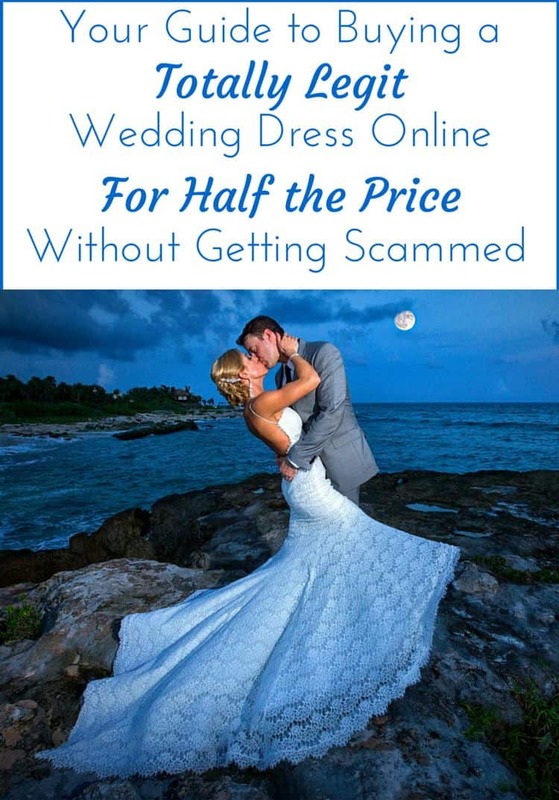 They are also open to customizing their wedding packages. 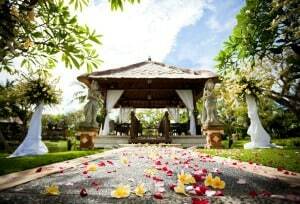 The resort has many wedding packages ranging from a free wedding package to the Devine package which provides everything from a cocktail party, reception, 36 photos, wedding cake, flowers, romantic dinner on the beach and even a couple’s massage. If one of their packages don’t fit your vision, we have found that the planners will work to create a custom proposal for you. The resort has their own in-house photography team and vendors but they are flexible in working with outside vendors as well. 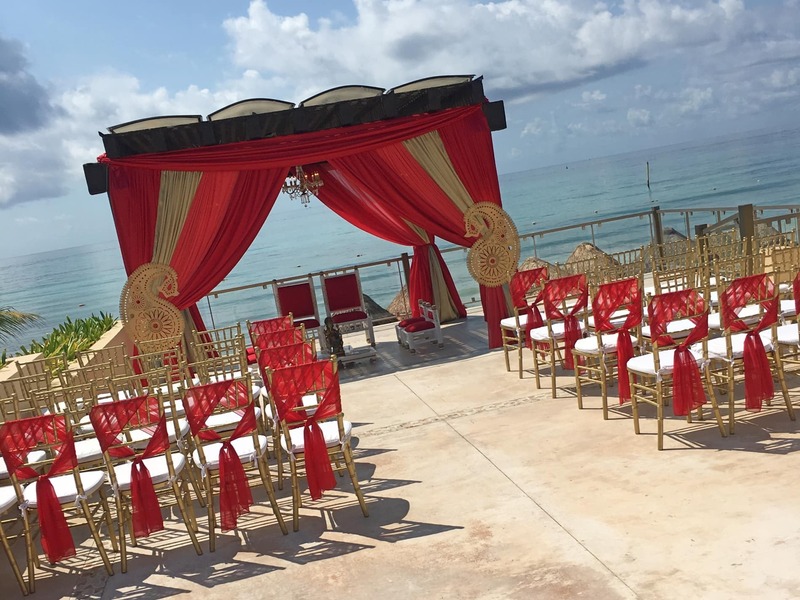 If you want to have your ceremony or events on the beach, Now Jade is a great option because the beach tends to be quiet. At the north and south end of the resort, the beach areas are almost private. 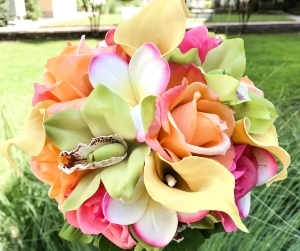 There is an amazing garden at the center of the resort with the ocean as its backdrop. This location has a very nice vibe, but if you want privacy, it might not be the place for you because you’ll be in view of the full resort. This is also a great location for a reception. The pergola is one of our client’s favorite spots! It is on a beautiful terrace overlooking the ocean. 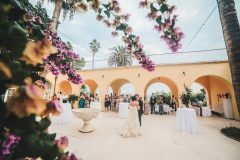 It can seat up to 80 guests and is very close to other areas that are great for cocktails and a reception. Now Jade has several nice locations for cocktails and receptions including the Orange Lounge and the Blue Beach Bar. They also have a large ballroom that can host up to 500 guests. 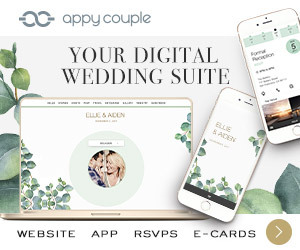 Want a private reception? The resort will privatize several of their restaurants for an added fee. 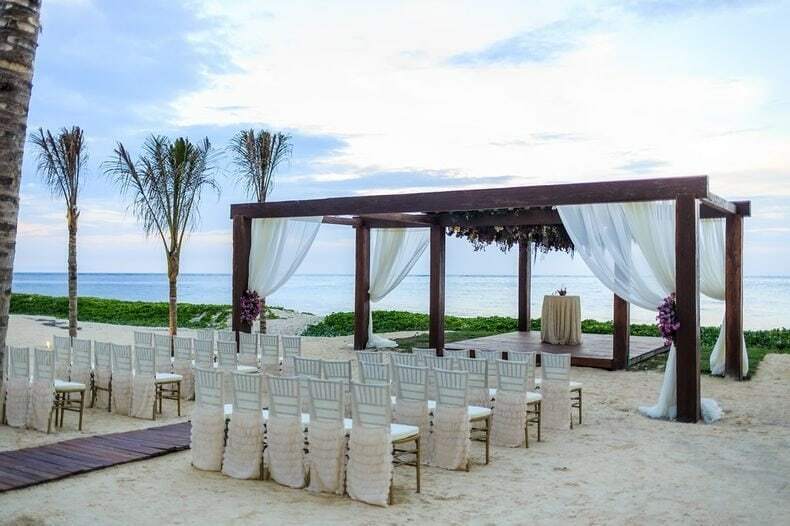 Now Jade is an amazing resort that offers a great experience for your guests, an amazing team of planners for you, and prices that are comparable to some of the more restrictive and lower quality resorts. But like any other resort, it has its pros and cons. Since we want you to make an informed decision, below is a break down of each. 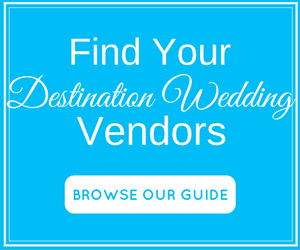 Do you have questions about Now Jade destination weddings or any other destination wedding venue? Contact us below and we’ll be happy to answer at no charge to you. 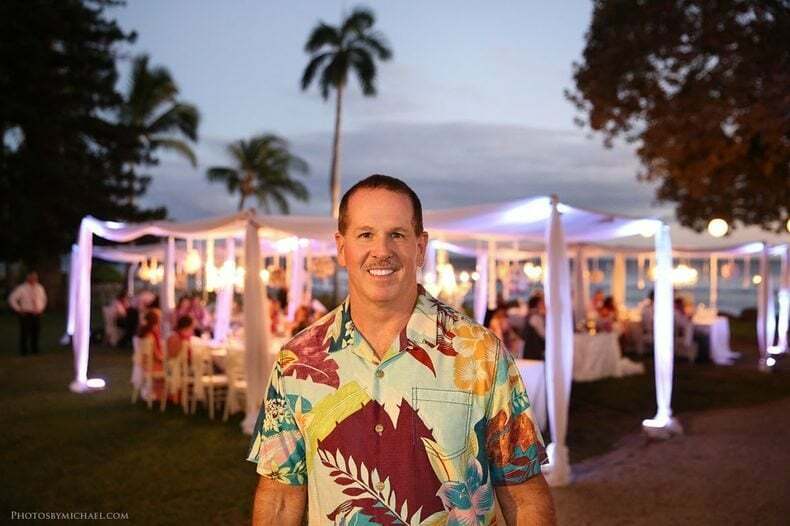 Jack Benoff is the president of Vacationeeze, which is a family run travel agency that has been helping clients plan their vacations for over 32 years. 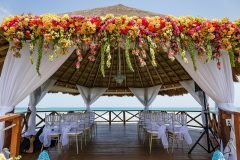 He was part of the original founding team of the KNOT in 2000 and has been involved in the travel and wedding industry for over 30 years. 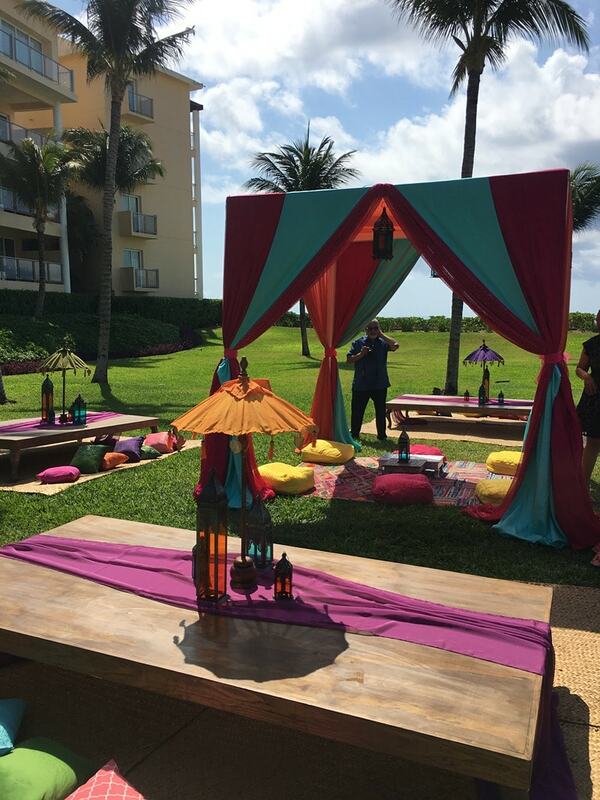 Jack and his team are always traveling and working to build relationships with the planners at the resorts so they can help their clients plan a fun and stress-free destination wedding.